With over 30 years of interior design experience in Italy and USA, Sylvia Bolton is well qualified in all aspects of creative design. Sylvia Bolton brought her international perspective to Seattle in 1993, forming her own design studio. Sylvia's fine art and industrial design background contributes to her ability to create original spaces, sculpting each project to the specific taste of the client. 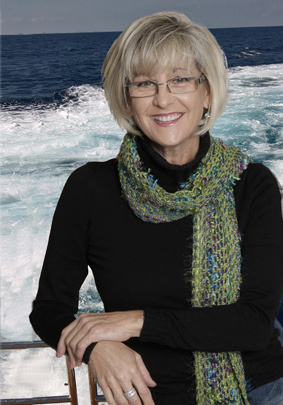 She works with shipyards and clienteles in North America and around the World. Her projects and often reviewed and published in the leading yachting magazines.